We all see the trailers and hype for the new shows that are starting. If you want the low down on every single new show that will be airing in Primetime, there's a list for that. You can also already look at what the full TV schedule will look like, so you can arrange your DVR accordingly. With over 30 new shows coming in, across at least 6 networks, here are just a few of the one's we're most excited about on the Big Four. Obviously, these haven't aired yet so we don't have any library information for you, but links will lead to trailers if available. You can be sure that most of these shows, upon airing, will be available to watch on the network's website or Hulu. Crowded: An empty-nest couple finds their nest rather full when both of their post-college daughters decide to come home to roost. 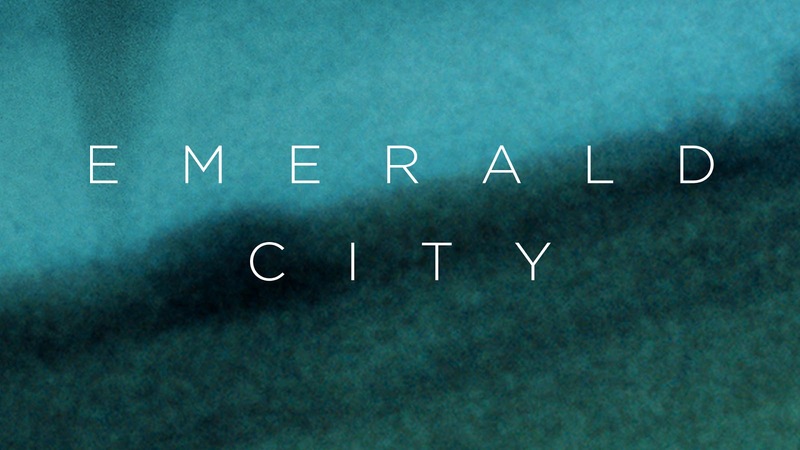 Emerald City: A gritty reimagining of the Wizard of Oz, 20-year-old Dorothy Gale is transported to the land of Oz, where an all-powerful wizard has forbidden magic and rules over many kingdoms. Blindspot: A beautiful unknown woman covered in tattoos is found naked in New York City's Time Square. 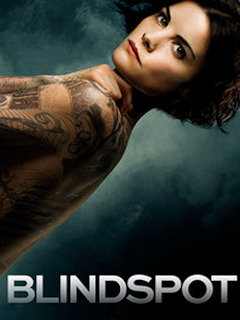 You can preview a selection of these and NBC's other upcoming shows on this video. 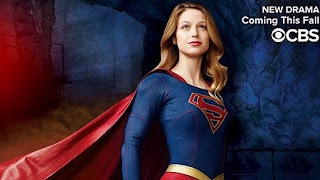 Supergirl: Arguably, the show with the most fanboy (and fangirl) hype of the season, this CBS drama will feature Kara Zor-El (Melissa Benoist), adopted by the Danver's family at age 12 as she begins to use her powers in secret for the good of humanity. Life in Pieces: This comedy is told in "pieces" from the points of different family members. 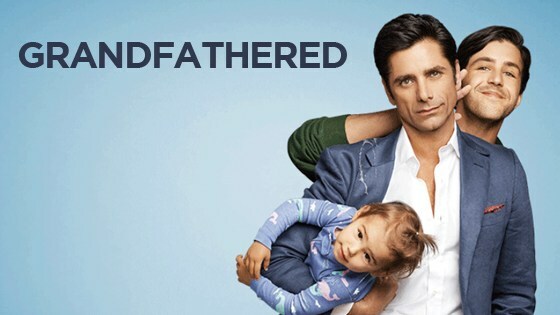 This is sure to please fans of shows like Parenthood and Modern Family. An all-star cast features big names like Dianne West, James Brolin, and Colin Hanks. Grandfathered: John Stamos stars as life-long bachelor who finds out that not only is he father --he's also a grandfather. Josh Peck, of Drake and Josh, stars as his unknown son. 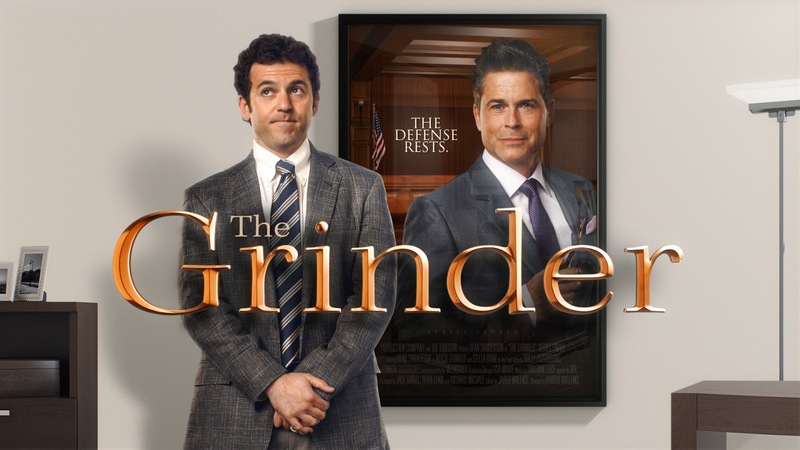 The Grinder: Rob Lowe stars as "the Grinder", a famous TV lawyer who is returning home to take over the family practice with his brother, played by Fred Savage. 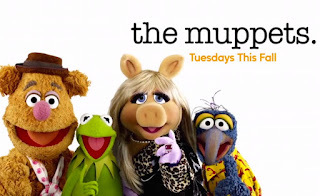 The Muppets: The Muppets return to prime time with a mocumentary show that, for the first time ever, will explore the Muppets' personal lives and relationships, both at home and work, as well as romances, break-ups, achievements, disappointments, wants and desires. 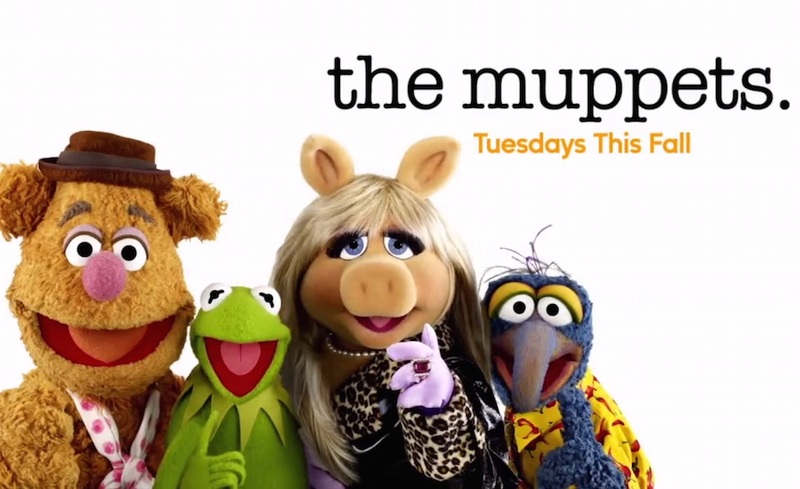 You may have already seen the news: Kermit and Miss Piggy are no longer an item!